Gary Lewis, son of comedian Jerry Lewis, skyrocketed to fame at a young age. 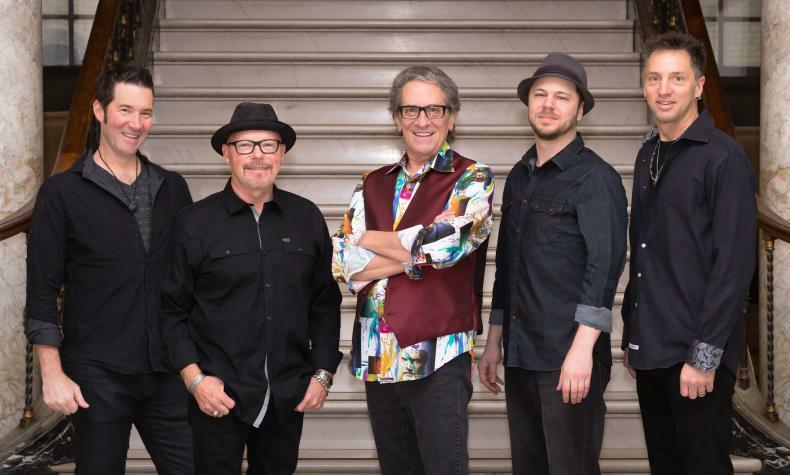 Gary Lewis & The Playboys released their first hit single "This Diamond Ring." in 1965 and they had a string of hit songs in that year and in 1966. The band folded in 1970 but a version of the band resumed touring and continues to tour to this day.